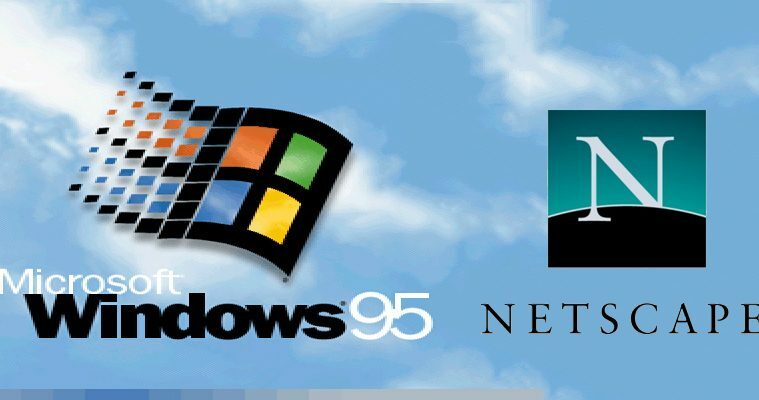 Do you remember using the Internet on Windows 95 with a Netscape 2.0 browser? I do and it is amazing to think that was only 17 years ago. When you look at this video and what it took to get connected, it brings back old memories of taking 10 minutes to actually get online. Then all you got was html white pages with blue links and maybe a picture or two. Watch out though…that one picture that is low res and small is going to take forever to load! This instructional video is really hilarious by today’s standards. It was even shot on VHS which I will have to show and explain to my kid one day like my parents did with 8mm. It doesn’t kind of make me think…where are we going to be in another 17 years? Technology is racing forward at a pace much faster than in that time period. We are not nearly going to be as impressed with something like “you got mail”. Next ArticleWe had a rough week…but this is what an avalanche does. New lake!